Do You Need Surgery for a Torn ACL? Torn ACL: I Gotta Get it Fixed, Right? 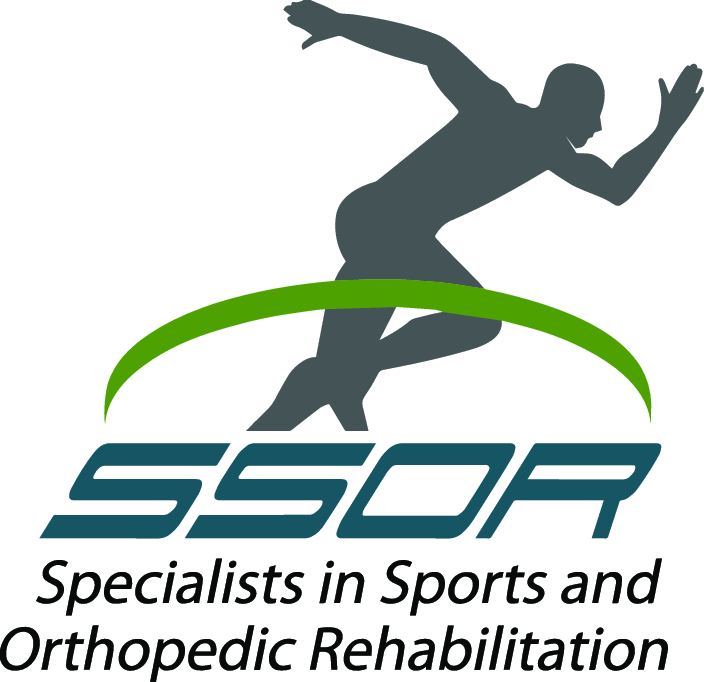 We have an active population here at SSOR and we have a host of patients who tear their knee anterior cruciate ligament (ACL). ACL tears are well-documented in sports and most of us probably know someone that tore their ACL, either playing sports or sometimes doing rather benign activities. It’s a painful injury and one that can limit activity and even bother you with daily life. Certainly there are volumes of studies showing success after ACL reconstruction, but many of our patients assume that surgery is necessary. So does a torn ACL inevitably lead to surgery? The ACL is a ligament on the inside of the knee that helps limit the tibia or “shin bone” from moving too far forward when you jump or plant and cut. It also helps limit “twisting” of the knee. ACL tears are about 75% non-contact. Most of the time, people tear their ACL with planting and cutting, landing from a jump, or any kind of quick deceleration. Sometimes, their torn with a combination of the above on a “straight knee.” The picture below shows a typical mechanism where the knee “buckles” inward. Do I need surgery for a torn ACL? You may be surprised, but there is evidence showing that a knee can stabilize over time, particularly in non-athletes. Research has shown here, here, and here that surgery may not be necessary, particularly if you are not playing cutting/pivoting sports. Heck, there are even pro athletes that played with no ACL! Is your knee giving out? Instability in the knee is the main reason to get it fixed. If you’re just walking along and your knee gives out or buckles, that’s not a great sign. You might be a stay-at-home mom that just does some basic aerobics classes, but if you have young kids and you’re carrying them around and your knee gives out, that could hurt the both of you. This is just one example, but hopefully you get the point – instability is not good. That is the principle reason to get ACL reconstruction. Are you in a lot of pain? Sometimes people have a lot of pain after this injury. While it’s not the chief reason to have surgery, it’s something you should think about. Do you plan on leading an active lifestyle with cutting/pivoting sports? If you’re just a recreational jogger, a swimmer, a cyclist, or well, just not that active, you should consider rehab on your knee. 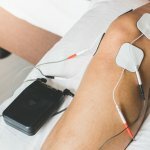 How do you rehab a torn ACL if I go the non-operative route? Basically, there are four central tenets to non-operative ACL rehabilitation. The first is restoration of quadriceps strength. After this injury, the quadriceps or “thigh” muscles, lose their strength and mass. It’s important to get that back. Secondly, you need particular emphasis on hamstring strengthening. The hamstrings are the best friend to the ACL. They help prevent that tibia from moving forward because they attach on the back of it. Think about reins pulling back on a horse. With good hamstring strength, they will protect your knee should you get back to sports activities again. Third, you need perturbation training. You might think of this as balance training, but perturbation training is a little different. Perturbation training involves adding activities that challenge your stability of your knee from an outside influence, either standing on a wobble board with someone causing it to tip quickly or being able to sustain a push from someone without your knee buckling. A qualified sports physical therapist or licensed athletic trainer can work with you on this. Finally, movement re-training is necessary to help you avoid the movement patterns that may have caused the torn ACL in the first place. So, learning to land properly from jumps or changing direction more efficiently are two things that might be addressed. Hopefully, your sports physical therapist will objectively measure how these things are improving and then progress you with running and jumping activities to see how you respond. Understand though that even in the best of circumstances, you may need to have ACL reconstruction for your torn ACL should any of the indications above (instability, pain, desired activity level) surface. Our team of qualified, dedicated sports physical therapists are passionate about helping our patients get back to the activities they enjoy. 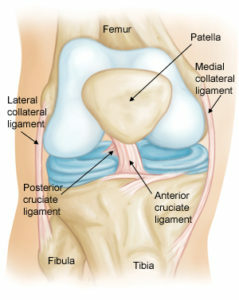 We are well-versed in treating torn ACL’s, either operative or non-operative. It would be a privilege to serve you and partner with you in your care. We have locations in Overland Park and Prairie Village to serve you.